After months of rumors, Spotify has now officially entered the Middle East and North African markets, with premium and free subscription options available to users. Features include a full Arabic service, and locally-curated playlists, including Today’s Top Arabic Hits, Oriental Chill Vibes, and Arabic EDM. Everything will be available to MENA users apart from podcasts. 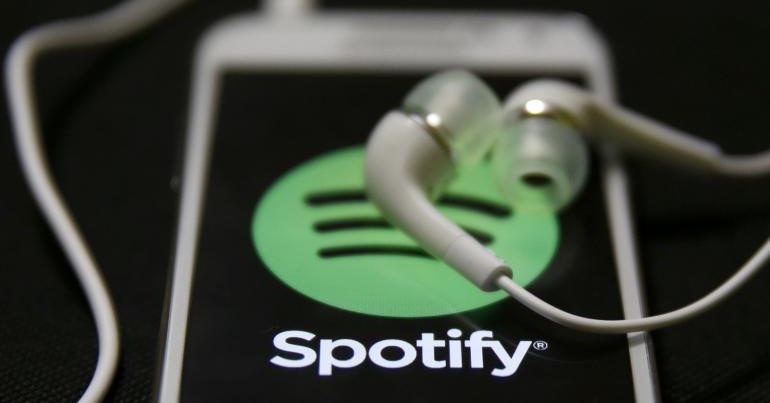 How much will a Spotify subscription cost in UAE? Cost is SAR 19.99 in Saudi Arabia, EGP 49.99 in Egypt and $4.99 in the other countries. The Spotify app is available for both Android and iOS devices, along with other streaming devices including smart TVs and gaming consoles.